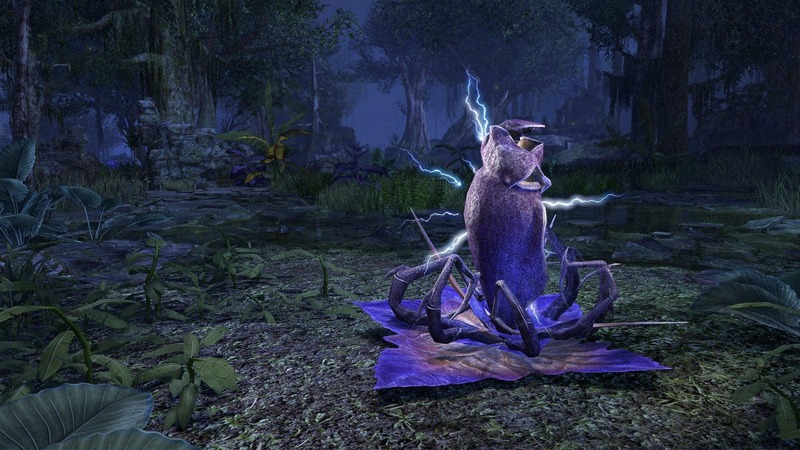 Elder Scrolls Online will be adding in new Xanmeer Crown Crates starting on Dec 6. Xanmeers! 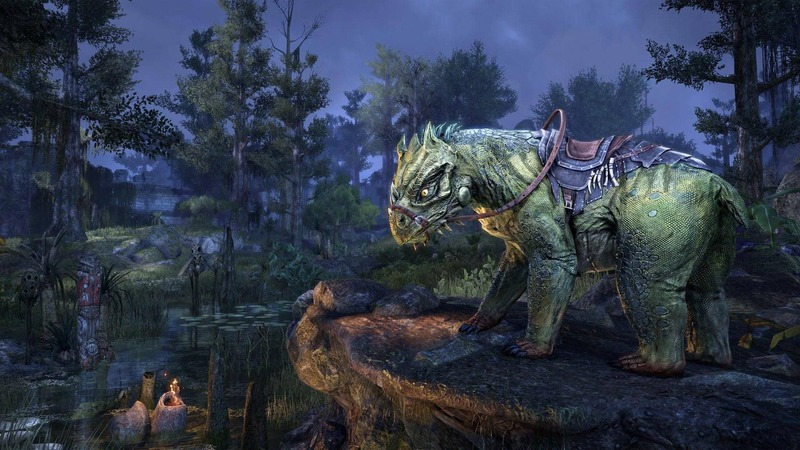 Those mysterious Argonian step pyramids of the deep swamp. Made from stone as if intended to last thousands of years, but then largely abandoned due to—what? 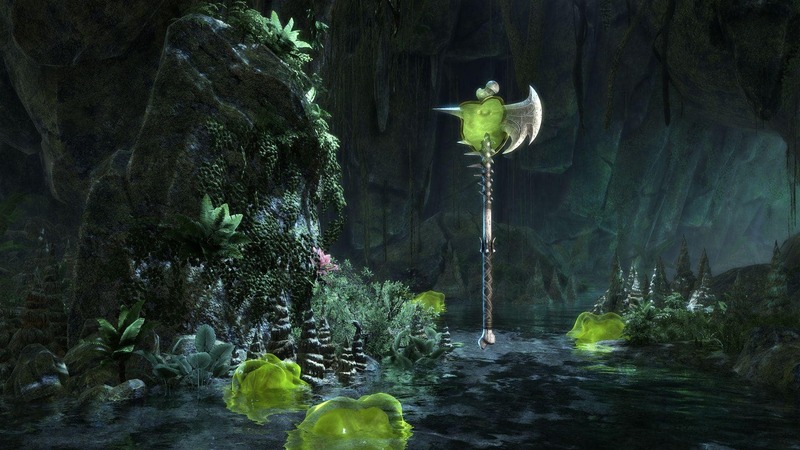 No one in Black Marsh seems to know, nor do they seem to care that many Xanmeers are packed with old relics others find valuable. 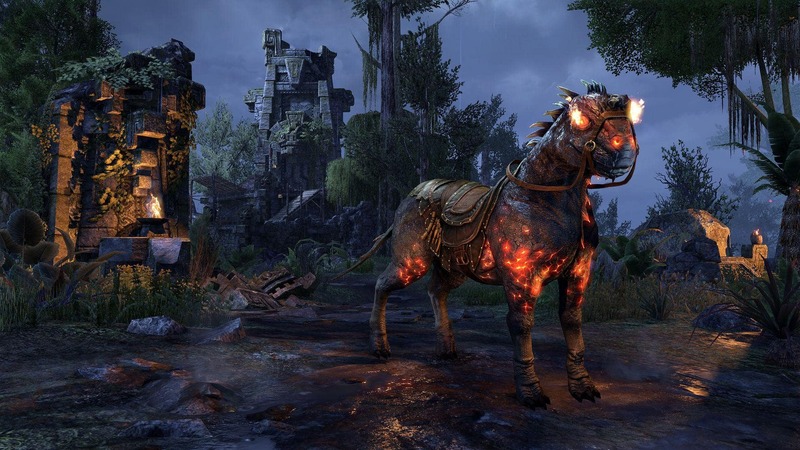 Somehow those abandoned relics, enchanted and mundane, get smuggled out of Black Marsh, crated up, and then made available—to you! 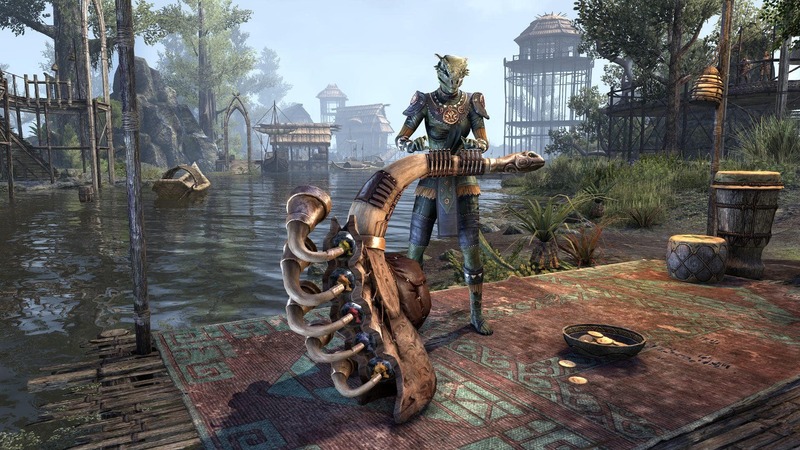 The Xanmeer Crown Crate season will arrive in the Crown Crates section of the in-game Crown Store on December 6 and will feature a broad selection of Argonian relics and curiosities not found anywhere else in Tamriel. 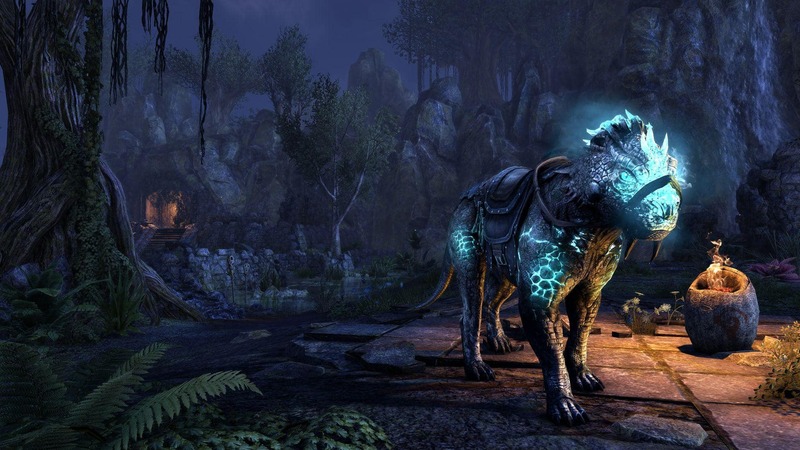 In these lost crates, you can uncover powerful consumables and unique collectibles including pets, costumes, mounts, styles, and more. These are just some of the unique curios you can discover within the Xanmeer Crown Crates. For a complete list of every item you can acquire this season, check out this forum thread. 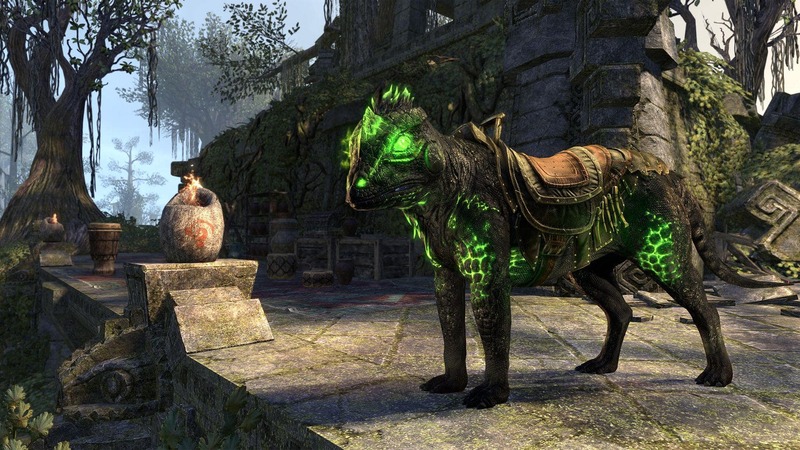 You can also discover the soon-to-be-retired items found within the Hollowjack Crown Crates on our Crown Store page. Don’t miss out!